A bouquet of donuts was just delivered to my desk. Seriously. If I didn't have photographic evidence I wouldn't expect you to believe me at all but this is actual real life right now. 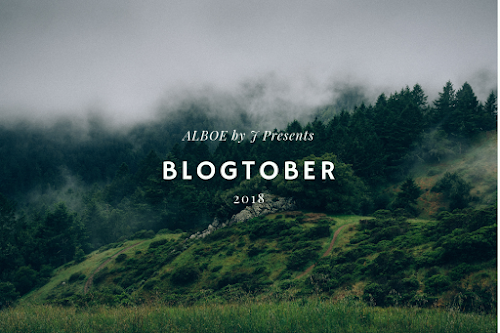 I can't believe I'm even writing this blog post lol. 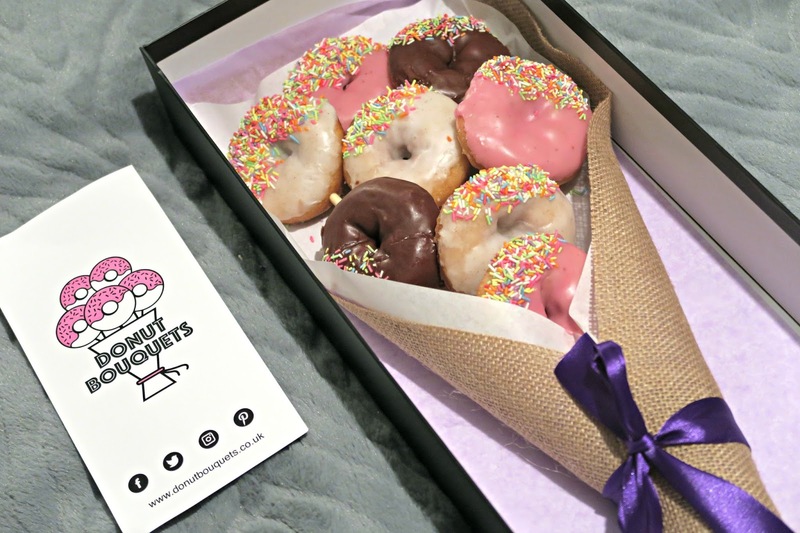 So one of my closest friends Ashton decided to be an absolute legend (she usually is a legend but clearly today she peaked to new levels) and sent me a frikin donut bouquet! I recently saw an article about a women who got married whilst carrying a donut bouquet and thought damn, I want to be her... and now I am her. I didn't even have to find a man I just skipped straight to the bouquet! Obviously I had to look them up because how can I not post about this? This is 100% the content I signed up to make. 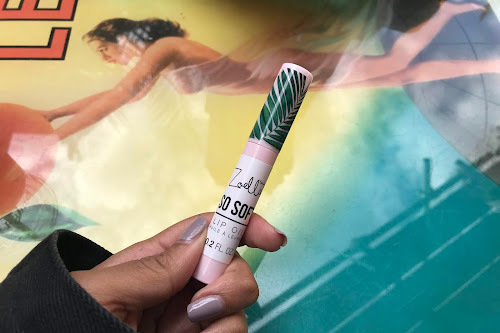 Here is everything you need to know about how you too can become the recipient of a donut bouquet and ruin your eyeliner at work laugh crying at them. Quote 'several areas in London'... yeah the vagueness of that bothers me too. You'll need to pop your address into the checkout to find out if your area is included I'm afraid. £29.99 for 8 or £39.99 for 12 + Delivery. I couldn't find the exact delivery costs so I popped in a central London address and it quoted £10.50. Looks like that's next day delivery though. I am the biggest Krispy Kremes fan so my donut opinion is quite biased. They're not Krispy Kremes but they are still nice and I happily comfort ate 3 in a row last night with no hesitation so I'm gonna give them a thumbs up. Yes! They are basically the same price as flowers but flowers die and you cant eat them. 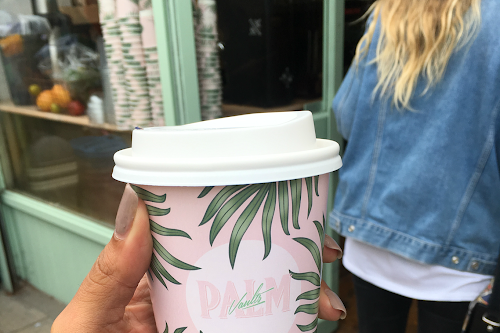 These bring you joy when they arrive, make your instagram look lit AND you can eat them! Personally I never want a bouquet unless there is food involved ever again. Ash sent the flowers to cheer me up because my summer has been a never ending cycle of crap to be honest. I got through it and yeah I did have some fun moments too, but overall it's just been unnecessary stress. I still to this day cannot lift my left arm without it being overcome by pain after my accident and to put it bluntly I've been surrounded by so many fake people, it's just not been a great experience over all. As a person I really don't ask for much. I am genuinely so easy to please! Most of the time all it takes is for someone to call and say they care (which I've learnt this year is actually asking too much from most people) or a small gesture. 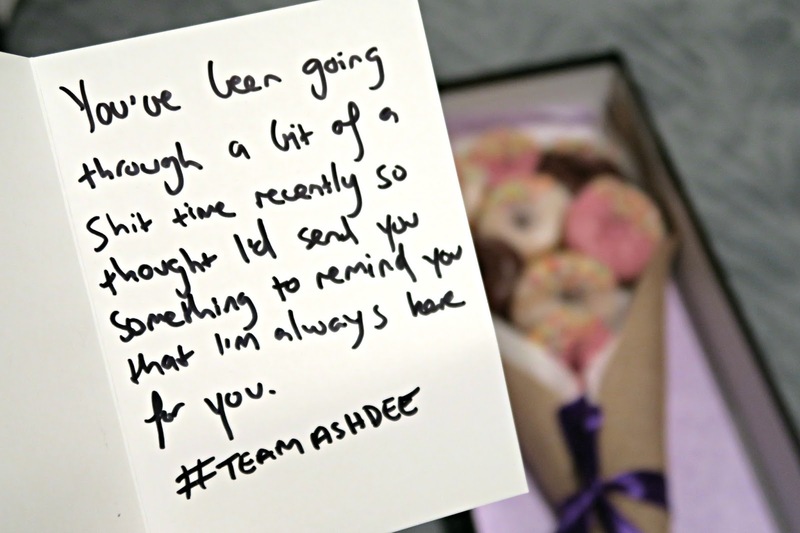 The donut bouquet was so me, but it's the card and the message she wrote that made it extra special. Never underestimate the power of telling someone you're there for them and being emotionally supportive, sometimes it's all people need. ALSO MEN TAKE NOTE... The reaction to this on my social media accounts has led me to one conclusion, women want donuts not flowers. And heart felt messages in cards never go amiss. Actually you know what girls men will probably find some way to taint these donuts so get your friends to send you some instead. 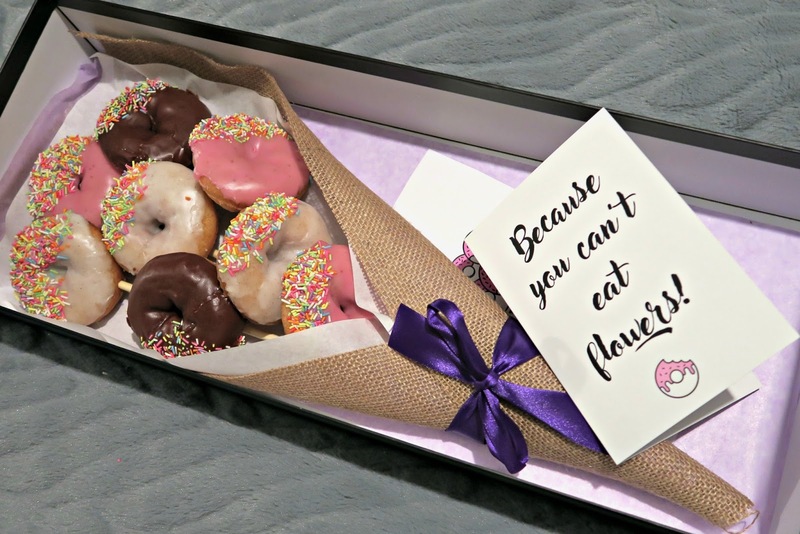 Send them some back and just love each other, men have ruined enough lets not let them have the donut bouquets as well ok.